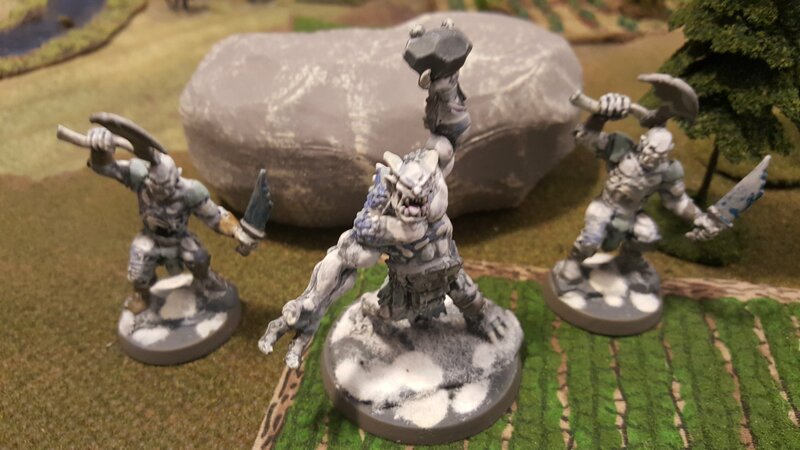 Painted up a Reaper Snow Troll and two undead ogres. 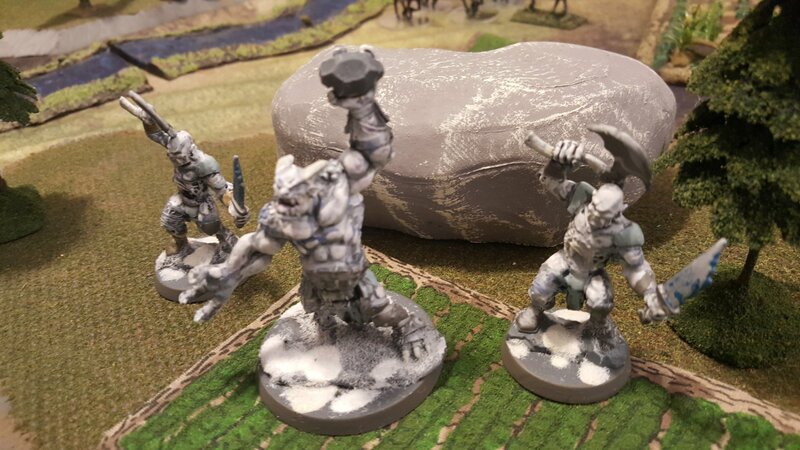 We wanted some mythical creatures for the dark ages campaign, and these were readily available. 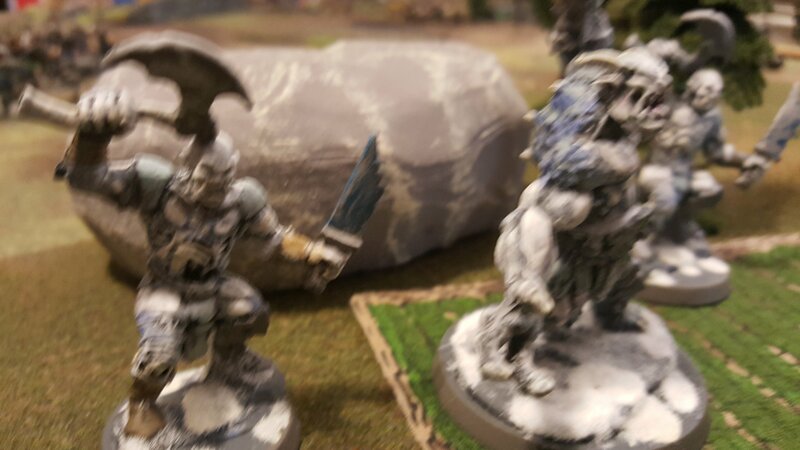 I’m still looking For The Right terrain mat for frozen games. We have been watching the Imperator Vespasian YouTube project on the northern crusades and it is visually impressive- definitely should check it out.